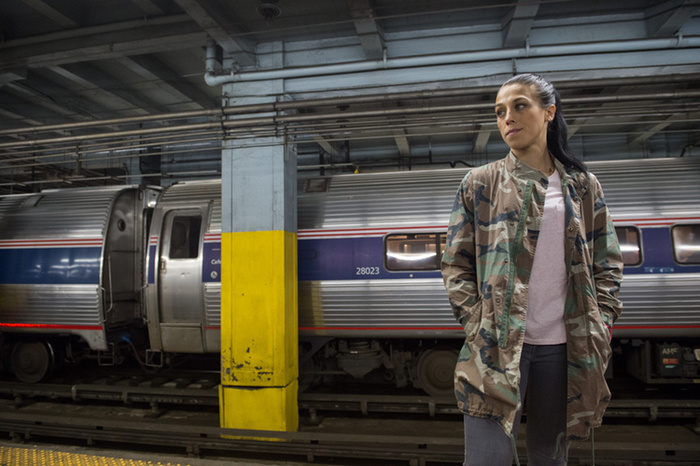 Joanna Champion is about to defend her title—and her name—at what is arguably the biggest and most storied stage in the UFC’s history as part of the promotion’s New York state debut at Madison Square Garden this Saturday. In size, prominence, and history, the legendary arena in New York City is about as far as you can get from the small gym where she made her first public appearance as an aspiring fighter more than a decade ago. But the excitement that the teenage Jędrzejczyk felt that night really isn’t that different from what she’s about to experience at MSG. Jędrzejczyk’s father’s feelings on the subject eventually changed. Her unwavering passion for combat, however, remains as steadfast as ever.